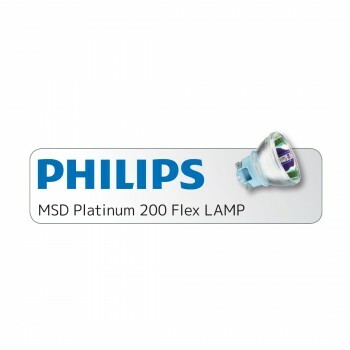 PH MSD Platinum 200 Flex - Others - Accessories - Products - Elation Professional B.V. 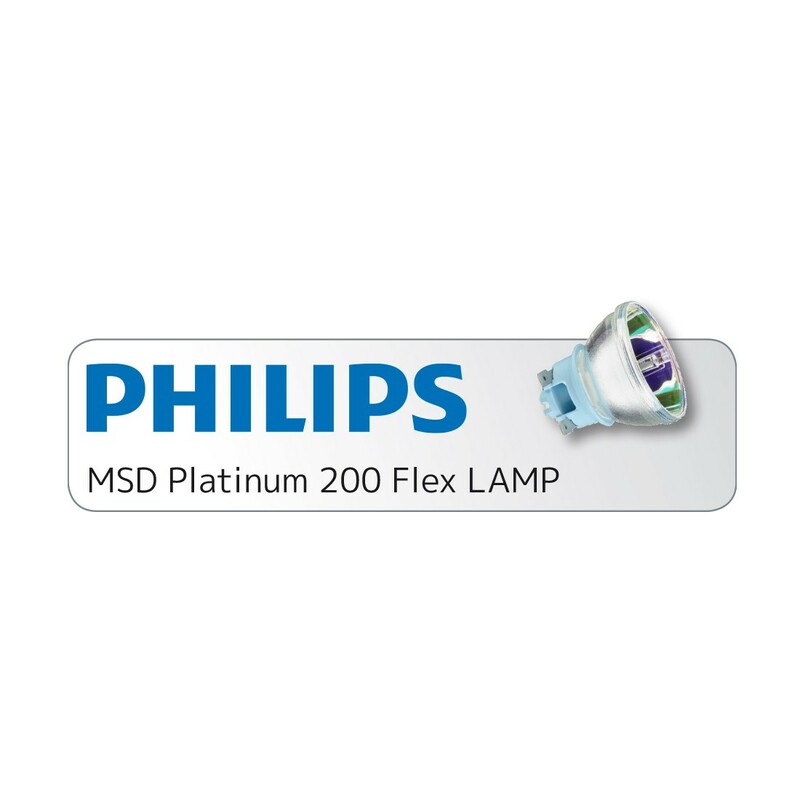 The new Platinum Flex lamp is designed with flexible options, enabling more functionalities for your fixture. The deep dimming option of the lamp –used when the shutter of the fixture is closed– makes it possible to have an extreme long lifetime and energy savings of 30 to 45%. The flexibility of the power levels makes it possible to have a real linear dimming effect from a beam moving head. Next to the excellent lumen output in different colors, the Platinum Flex platform enables the fixture to produce more color combinations and color corrections. Thanks to the intelligent driver scheme, the Platinum Flex platform supports more features, in addition to the renowned Platinum features.